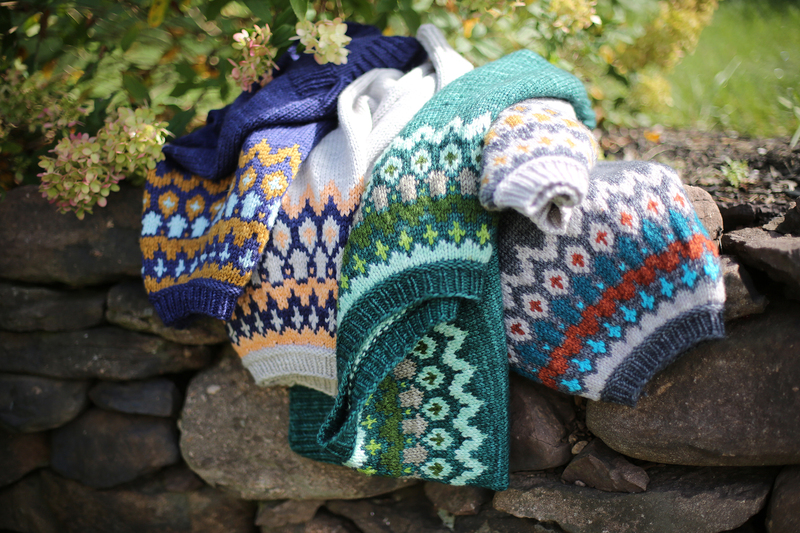 We're ready for another knit along, are you? It's no secret we love our ponchos and the versatility that comes along with them. They're a great throw-on before you leave the house especially with cooler mornings and evenings this time of year. If you work in an office where no one can agree on a reasonable air conditioning temperature, then they're also a great piece to keep at your desk. 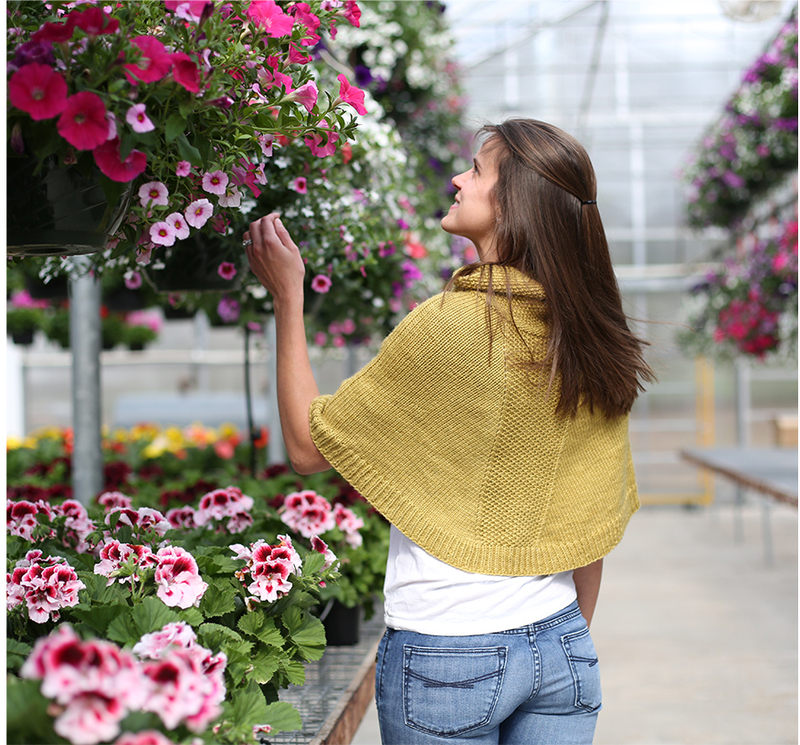 In honor of how much we love ponchos - and think you should too - we're hosting a Pretty Ponchos Knit along featuring either our Kate's Poncho or Boden patterns! We hope you'll join in the fun! In case you need any extra motivation, we're offering 50% off our pattern downloads and 10% off our Poncho kits! 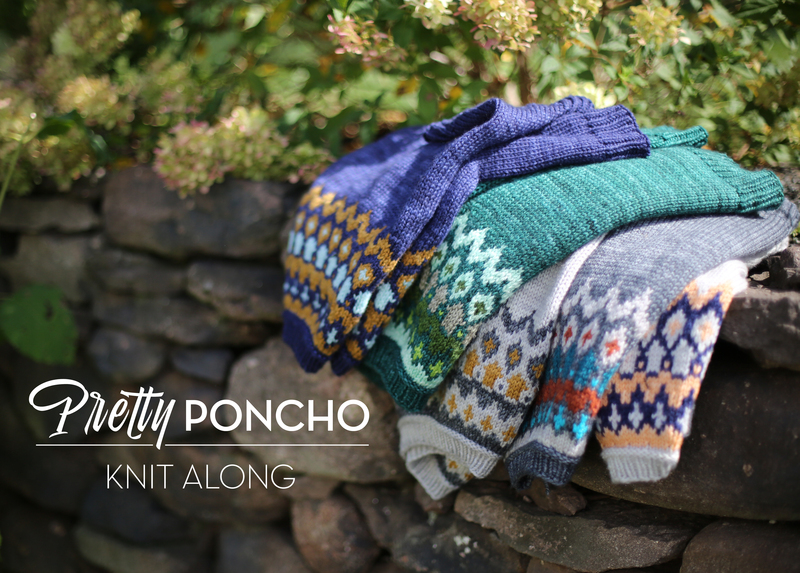 Use the code: PRETTYPONCHOS on Ravelry for 50% off Boden or Kate's Poncho. Use the code: PRETTYPONCHOS to get 10% off at www.niceandknit.com on our Boden Poncho Kit (includes pattern print and yarn) or the Kate's Poncho Kit (includes pattern print and yarn)! Sale ends on October 2, 2016. There aren't many rules but a few guidelines to keep in mind! A Ravelry Forum has been created for you to share your progress, ask questions or just chit chat with us! We will be doing 4 giveaways at the end of the knit along! We will be giving (2) $50 giftcards and (2) $25 giftcards to the top 4 knitters of our choosing! In order to be eligible for the giveaways, you must complete our knit along form HERE! and the most important rule of all....HAVE FUN! 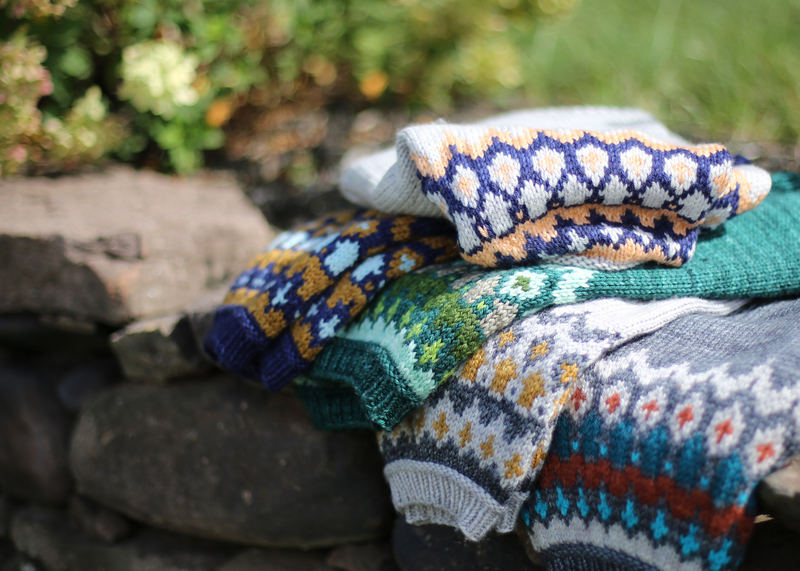 Such a wonderful idea for a KAL, amazing! Both patterns look great.